When school is out for the summer, your kids will need activities to keep them busy. But if you’re the parent of a child with ADHD, this process can be a little more difficult. The good news is that you just have to find the right match for your child’s needs. Child psychiatrist Dr. Dwivedi Tarunendu wants to help you and your child get the most from your summer. 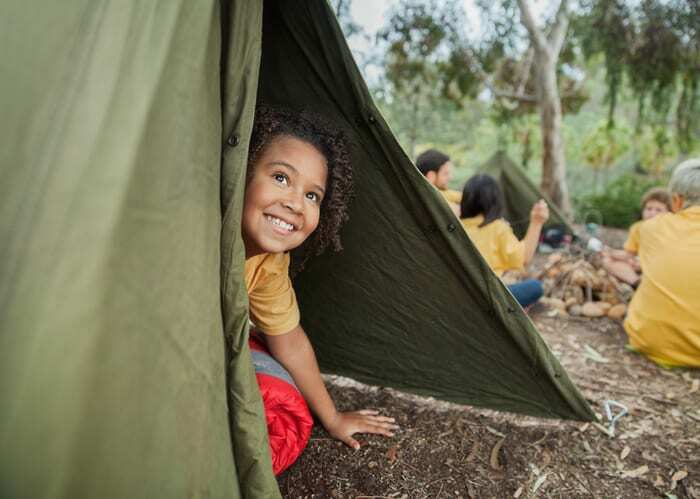 Here are four summer activities for kids with ADHD that you may want to try. Summer camp – Summer camps provide a great opportunity for kids to learn new social skills and responsibilities. Many camps offer special training for their counselors so they are better able to work with children who have ADHD or other special needs. Ask about this before you register your child. You’ll want your child to have counselors who understand how to help them overcome certain challenges. Sports – Like summer camps, sports give your child the opportunity to develop responsibility and social skills. Kids will learn the power of teamwork, listening, and sharing while discovering a new sense of accomplishment. Sports also allow your child to focus their energies into practices and games. Scheduled outings – Some parents choose to plan out day-to-day activities for their children with ADHD. Having a routine can be a big help for children who need to focus their energy and attention. Take time to plan out some fun activities for the weeks to come, like visiting a park or a museum. Reading and journaling – Books help children focus on learning through fiction and nonfiction materials. Journaling can help, too. Writing is another good outlet for kids to practice focusing their energy into a specific task. A child psychiatrist near you can share many other tips on managing and living with ADHD. If you live in the Rock Hill, SC area, call Dr. Dwivedi Tarunendu to learn more about ADHD treatment.